The Trudeau government made a lot of commitments in the last election, including improving relations with Indigenous people, fighting climate change and investing in infrastructure. Those commitments are starting to come to a head. 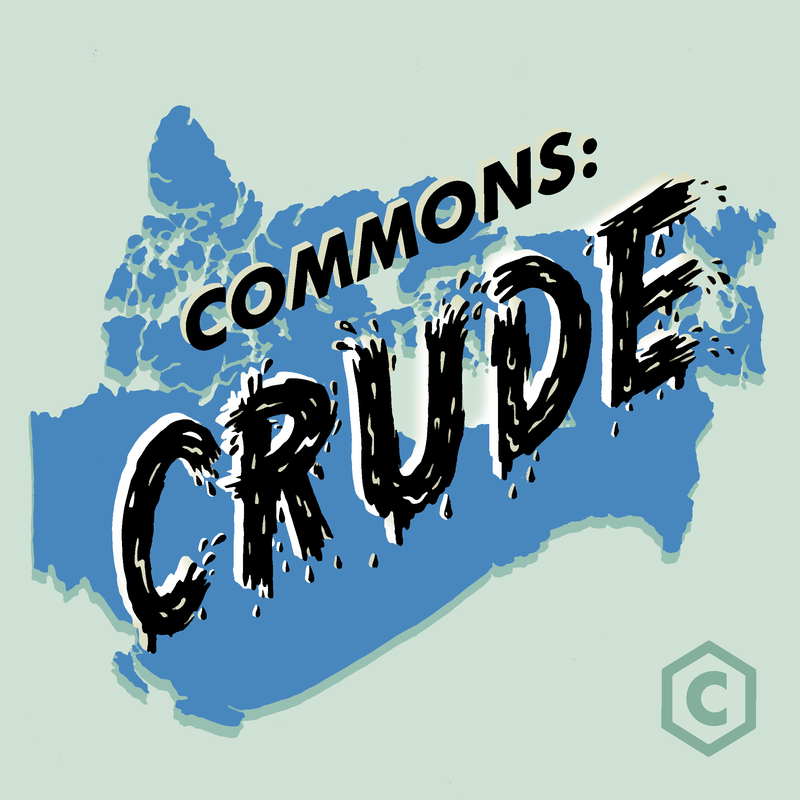 This past week, they approved a massive liquified natural gas (LNG) project on Lelu Island, near Prince Rupert, BC. We check in with First Nations, who are split on their reaction to the project. Grand Chief Stewart Phillip, president of the Union of British Columbia Indian Chiefs, says the project will be destructive to the environment and local economies. Karen Ogen-Toews of the First Nations LNG Alliance points to the benefits the project can bring to surrounding communities and pleas for better understanding from all sides. George Hoberg, a professor at UBC’s Liu Institute of Global Affairs, gives context to the scope of the project.